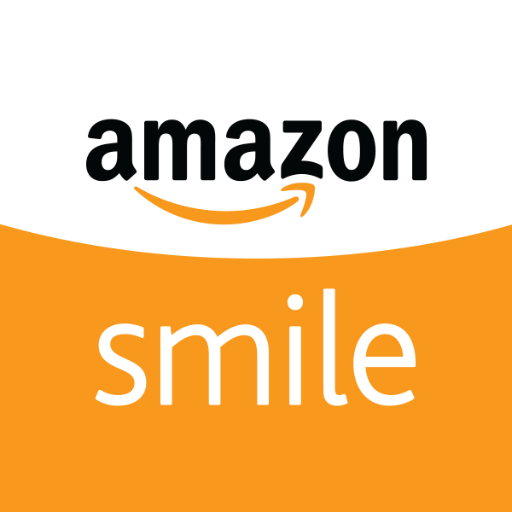 AmazonSmile is an easy way to support Mount Aviat. By visiting smile.amazon.com, you can select Mount Aviat Academy as your charitable organization. Amazon remembers your charity and evey time you shop, the AmazonSmile Foundation will donate 0.5% of your purchase to Mount Aviat. There is no cost to you and you will find the same exact low prices and wide selection of products as with Amazon. Be sure to sign up before your next purchase and continue visiting AmazonSmile for all of your shopping needs!